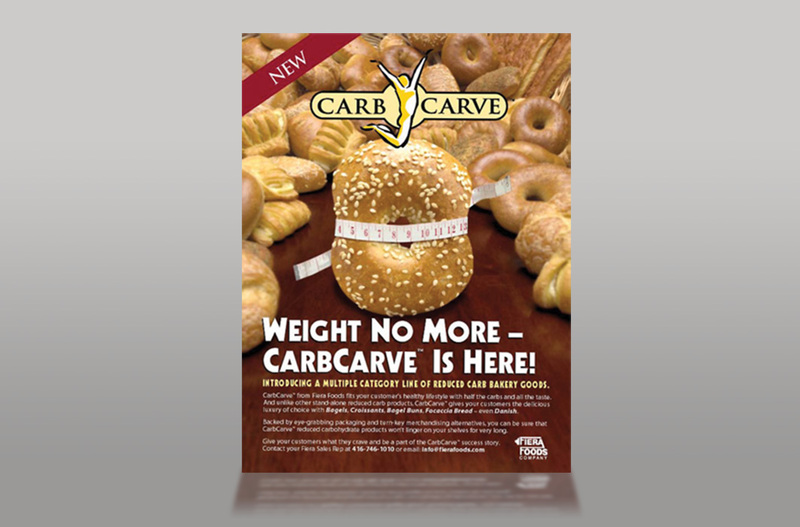 Unique imagery and bold marketing were crafted to launch a new product line of carb reduced baked goods that finally promised guilt-free enjoyment of bagels and other pastries. Full launch plan included a full identity package, advertising campaign and product packaging. Boost your marketing budget today!